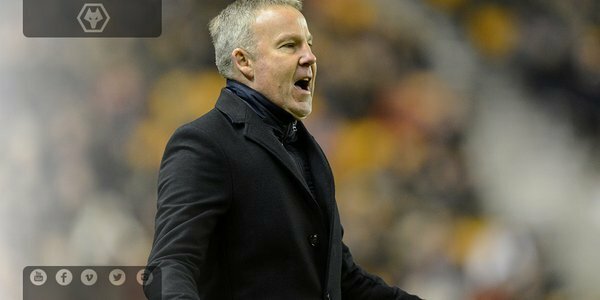 WOLVES: Ikeme, Iorfa, Batth, Ebanks-Landell, Doherty, McDonald, Van La Parra, Edwards, Coady, Henry, Le Fondre. SUBS: McCarey, Golbourne, Saville, Rowe, Price, Byrne, Enobakhare. 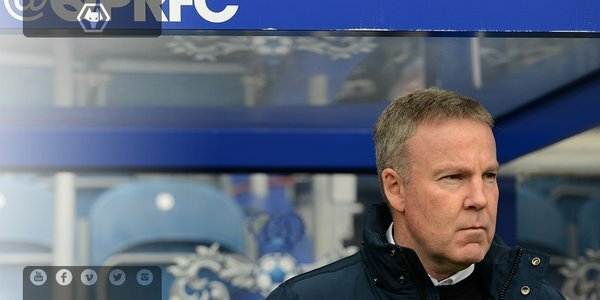 QPR: Smithies, Hall, Onouha, Phillips, Fer, Konchesky, Henry, Luongo, Hoilett, Perch, Polter. SUBS: Lumley, Hill, Chery, Washington, Mackie, Faurlin, Angella. 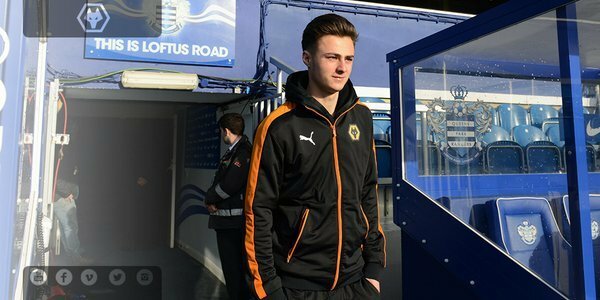 NEWS | Date set for Wolves' Fifth Round FA Youth Cup match with @ReadingFC - Friday, February 5th at Molineux with a 7pm kick off. 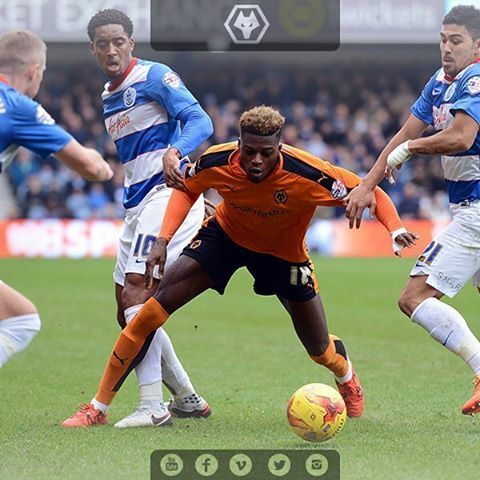 Although steward's enquiry suggests first Wolves goal was probably an own goal. ACADEMY | FT at Telford and a lively u21s game finishes in 3-2 defeat to Villa. Goals from @BEnobakhare and Rowe. Report to follow. 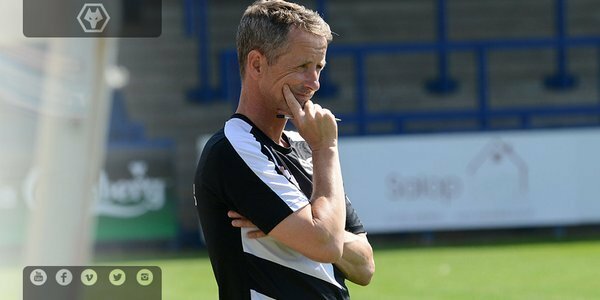 ACADEMY | two quickfire goals at Telford. 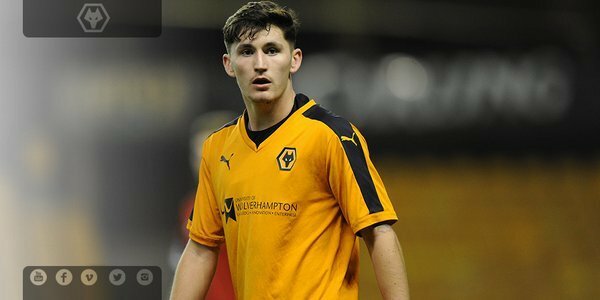 Rowe equalises for Wolves on 87 but Sellars restores Villa lead on 90+1. 2-3. ACADEMY | Villa u21s regain lead at Telford through Sellars on 77. Came after good Wolves spell. 1-2. 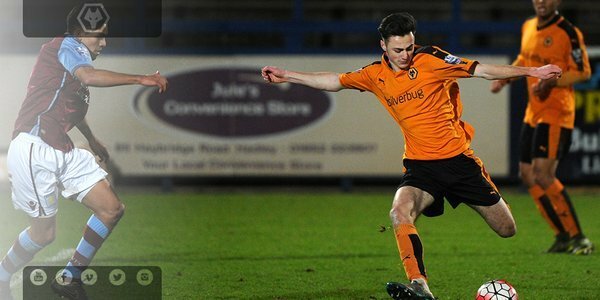 ACADEMY | Half time at Telford and it's 1-1 between Wolves and Aston Villa. 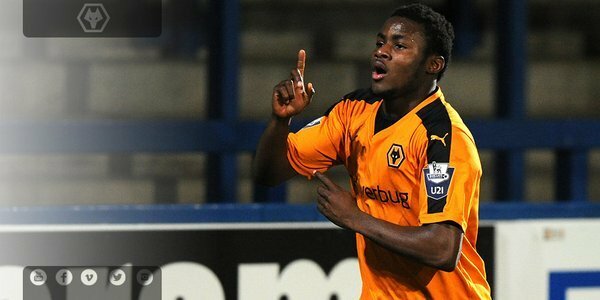 ACADEMY | U21s all square through @BEnobakhare on 29 minutes against Villa. 1-1. 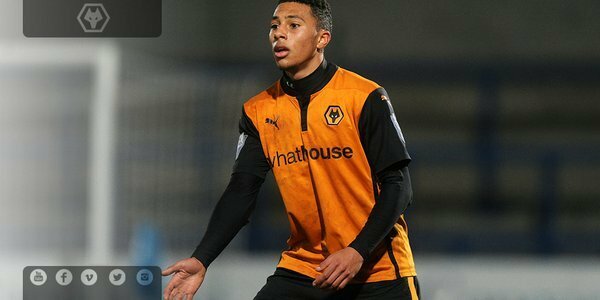 ACADEMY | Wolves U21s a goal behind to Aston Villa at Telford after a Jack Grealish penalty. Next up for the programme questions is James Henry. Please send any questions using #askjames Thanks as ever! 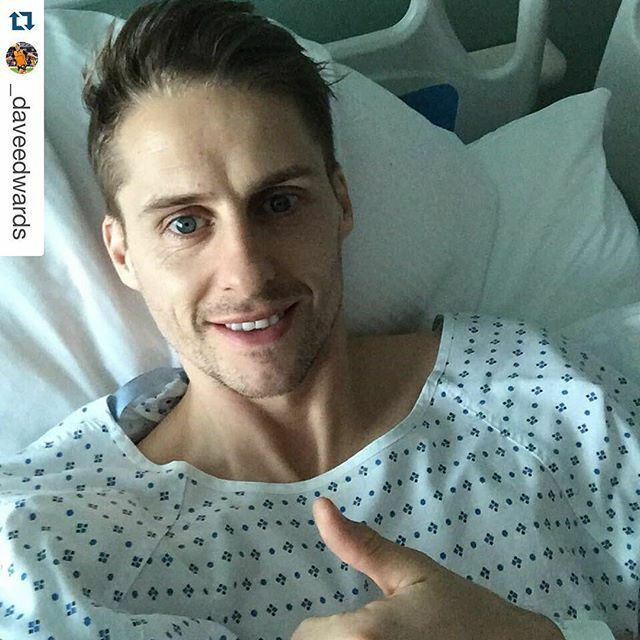 Best of luck to @_DaveEdwards & @Michal_Zyro for speedy recoveries. Michal Zyro expected to be sidelined for six weeks with his calf injury. Full details to follow. Apologies for the initial error. 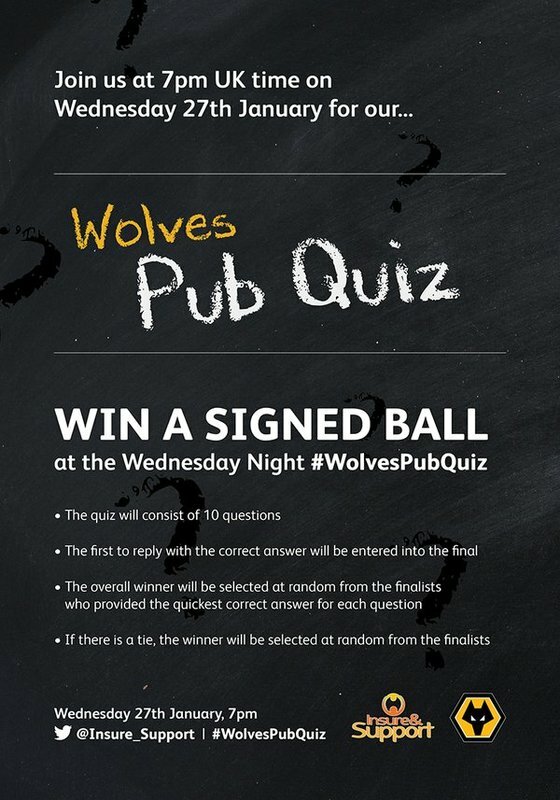 The @WWFCFancast 's #WolvesRumble has left us all of a quiver. Best of the rest? 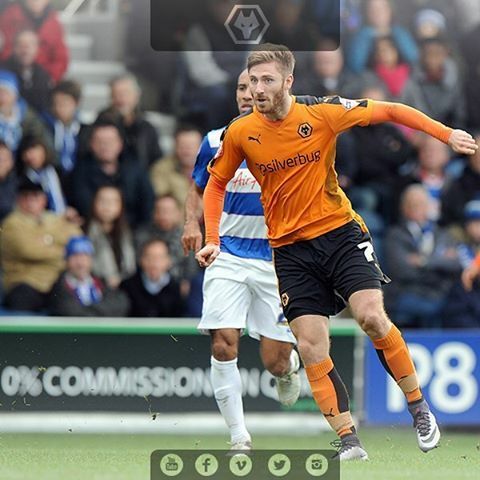 @_DaveEdwards (4%) and James Henry (3%). Best of the rest? @_DaveEdwards in second (4%) and James Henry third (3%). 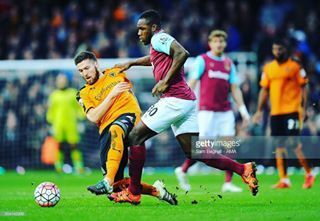 Solid point today from the boys in a tough game I thought. Top performance from RVLP as well ???????????????? 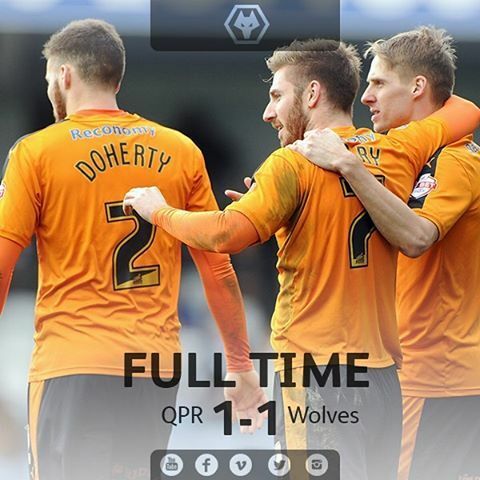 All in all a good point away at Loftus Road. Thanks for staying with us. We'll bring you the post match reaction shortly. Thanks for your company folks. 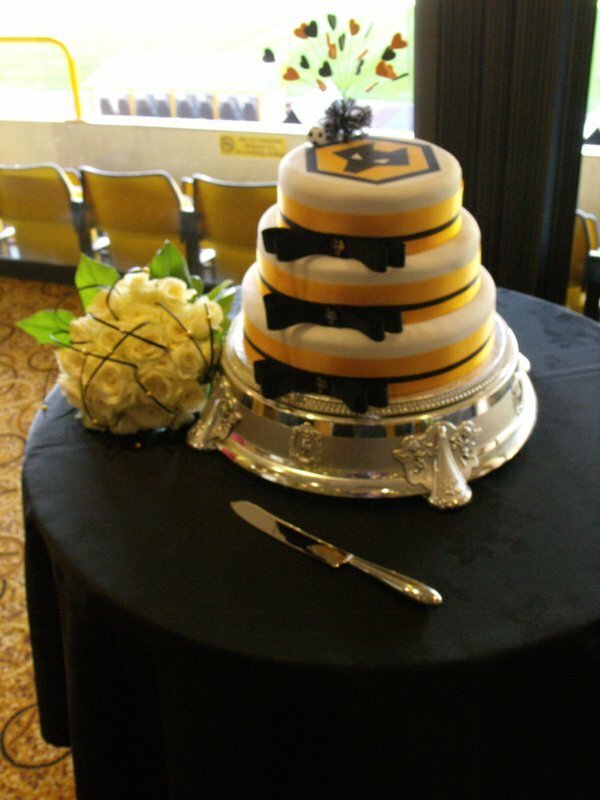 Ten days gap now to the next game - visit of Bolton to Molineux on Saturday week. 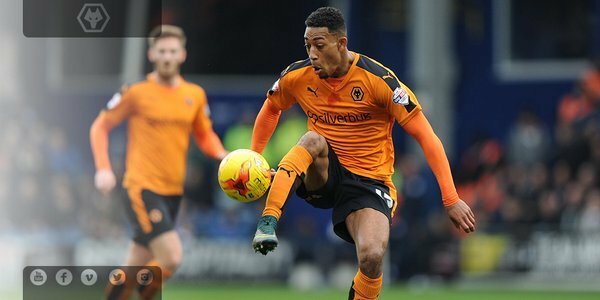 Wolves had their chances in the second half - held out by an inspired Alex Smithies but were fortunate to see Tjaronn Chery strike the post.